There are so many different characters in anime, from the loud to the quiet, the big to the small. And while many of us identify with characters based on their personalities and the situations they have faced, we can also see ourselves in characters due to their physical traits! Even the most outlandish characters in the craziest settings can be linked back to viewers because of something simple like eye color or height. Though it is who a character is that will draw us to them in the end, first impressions still make a definite impact. And today, we would like to look at one single, specific trait in a sea of many… We will be looking at the tallest anime guys around! 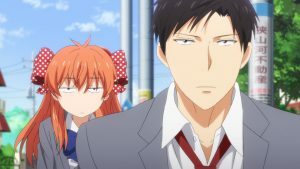 Since we have already taken a look at the tallest women in anime, we thought it was only fair that we write about the tallest men as well! 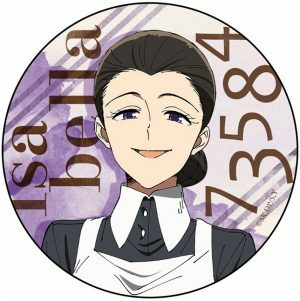 While some of our choices might be on the more unusual side, each one of these characters is known for their great height, especially when it comes to comparison with other characters in their anime. We have a good mix of characters from many different series present. These characters deserve recognition for not only being among the tallest guys in anime but also for the impact they have had on their respective series! Haruhi Fujioka is a scholarship student at Ouran High School, able to get into the elite school on her intelligence alone. 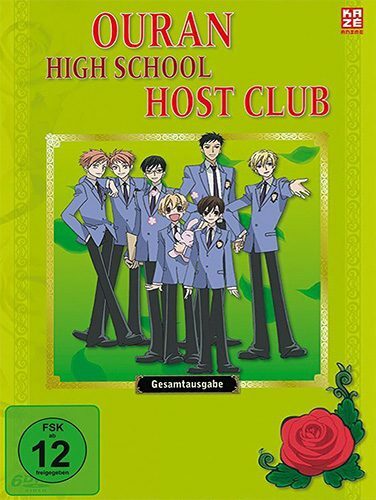 But while looking for a study room, Haruhi inadvertently comes across the Host Club, a group of handsome boys who spend their time entertaining the girls at the academy. As she flees, Haruhi runs straight into an expensive vase and smashes it, making her indebted to the club and forced to work for them until she pays it off! 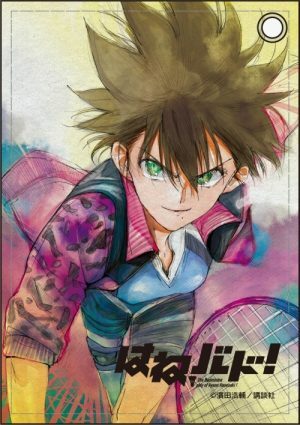 The tallest member of the Host Club, Takashi “Mori” Morinozuka doesn’t speak much throughout the series, though when he does, he is often adding some thoughtful insight or words of wisdom. He is incredibly patient and reliable, making him one of the most mature guys in the group, despite the fact that he is usually overlooked. 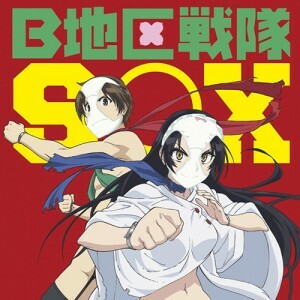 Mori spends most of his time with Mitsukuni “Honey” Haninozuka, since their two families have been closely linked for generations. 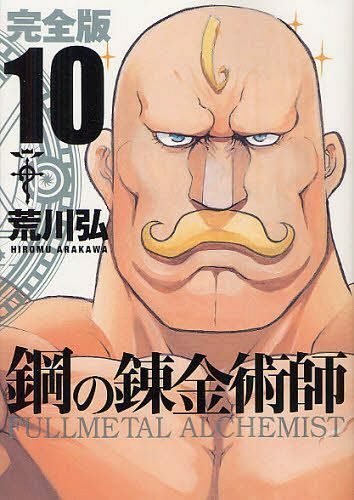 Escanor is the last member of the Seven Deadly Sins we get to meet, and he doesn’t seem like too much upon first glance. However, during the daytime, Escanor’s powers flourish, causing his muscles to develop and giving him a powerful ability known as Sunshine. The Lion Sin of Pride, Escanor can be arrogant and boastful when his power is at its greatest, but he always cares about those around him, even being kind to total strangers through the way that he treats them in battle. 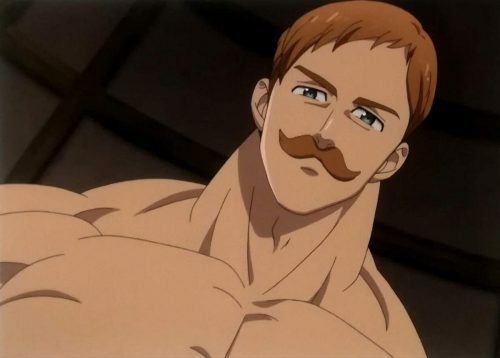 Known as the Strong Arm Alchemist, Major Alex Louis Armstrong has the most well-defined physique in all of Amestris thanks to his incessant training. And he certainly has no qualms about showing his form off, as he quite often rips through his clothing in a fit of excitement! Despite his height and muscular strength, he is quite kind and wants to help anyone he can, though his efforts can often come across as overbearing, particularly when it comes to the Elric brothers. Lucy Heartfilia dreams of joining the infamous Fairy Tail, a magical guild known for its power, heart and commitment to one another as a family. When she happens to run into Natsu and his blue cat Happy, she discovers that they are members of this very guild and is invited to join them in their eccentric guild! The middle child of the Strauss family, Elfman towers over the other members of Fairy Tail, especially when he uses his Beast Soul magic. He is obsessed with his strength as a man, and uses this obsession to determine how he acts in every situation, especially when it comes to combat. 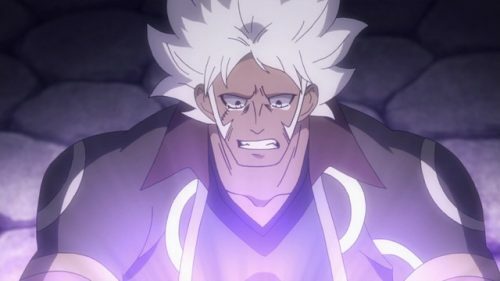 He is not usually a member of Natsu’s main group, but still uses his Beast Arm or Beast Soul full-body magic to help his guild family wherever he can! Goku has been living in relative peace with his family, until a long-lost brother named Raditz shows up to recruit Goku to fulfill his original purpose; to conquer the planet Earth. Goku had experienced amnesia when he first came to Earth, changing his nature and his future forever! Though he resists Raditz’ offer to join him, Raditz warns of an even bigger danger approaching the planet—one that Goku is not sure he and his friends will be able to protect everyone from! 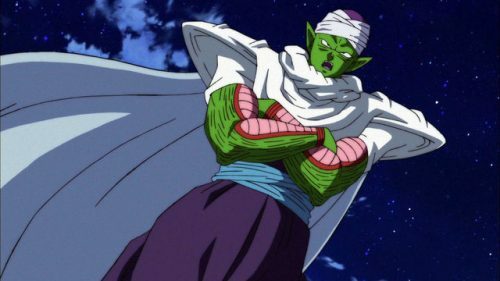 Though he was originally one of Goku’s enemies, Piccolo eventually found respect for the Saiyan, joining his team as one of the tallest and most unusual members. Despite his strange nature as a Namekian and the last incarnation of their king, Piccolo finds his own place among the group of friends, thanks in large part to Gohan treating him as a person rather than a monster. When genius high school student Light Yagami finds the mysterious Death Note, he is determined to change the course of this messed up world, creating a peaceful utopia in which he rules as a god. 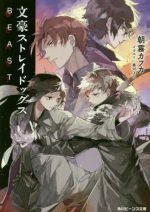 But with the police and a prodigy detective known as L chasing him, Light can’t afford even a moment of weakness. With the power of the shinigami on his side, can Light outsmart his adversaries? 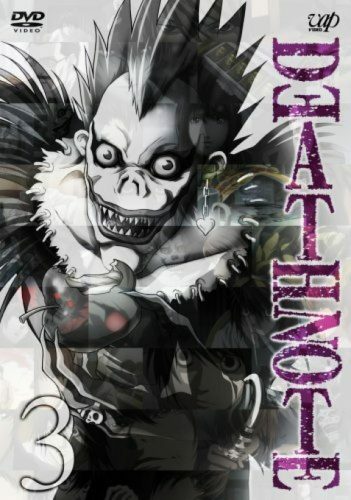 Dropping his powerful Death Note to the human world purely out of boredom, Ryuk is an unusual shinigami, seeking entertainment in his endless existence. He has an obsession with apples, treating them like candy. Despite his constant lurking around Light, Ryuk has no desire to help Light achieve his dreams. Rather, he exists as a chaotic force that merely watches, waiting for the time when he will take Light’s life himself. Like most shinigami, Ryuk is extremely tall and casts a menacing figure—he can be especially terrifying when his wings are extended! 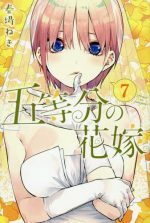 Chise Hatori is a 15-year-old girl with nothing left in her life, so she offers herself up to be auctioned off in order to finally have a place to belong. 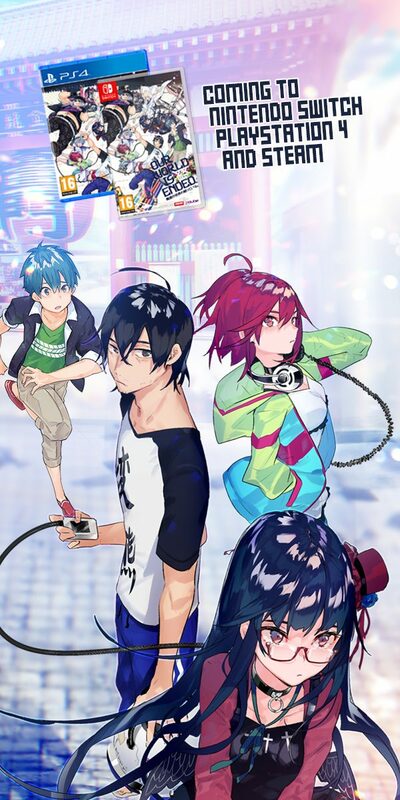 When she is bought for five million pounds by a strange masked gentleman and hears talk of her mysterious gifts, Chise is uncertain of her future. Yet her buyer, Elias Ainsworth, has great plans in store for her. 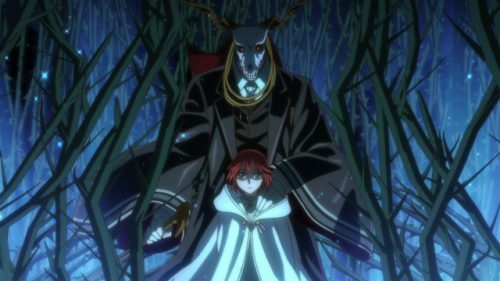 He reveals himself to be a magus and tells Chise that she will be trained to be his apprentice from now on! 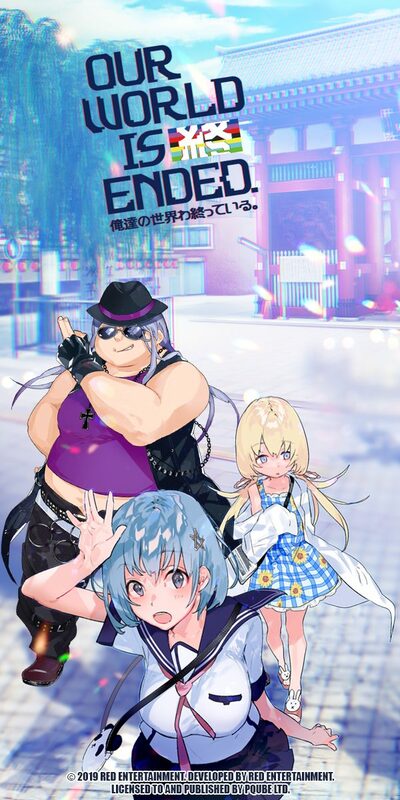 Elias is an intelligent and powerful magic user, though his tall, gauntly appearance causes him embarrassment often, so he often covers his face or changes his features when he goes out. He usually treats everyone he meets with a gentleman’s demeanor, but his dangerous beast form is far closer to his truer, wild self, sporting an even thornier look. 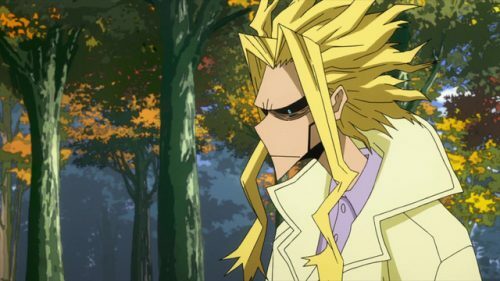 Living in the spotlight as the great hero All Might, Toshinori Yagi has used his quirk One For All to protect people over many years, finally deciding to pass his ability over to Izuku as his successor. He is extremely tall in both his muscled form and his regular form, though his usual appearance is far less impressive than he seems as a hero. His personality also changes between the two forms, reverting from an overenthusiastic and boisterous hero persona to the quieter and less noticeable version that is his real self. Yet he retains his optimism no matter what he looks like, always believing that one day, a person would come along worthy of passing his quirk down to. Mankind has been hiding behind walls for centuries, fearing the maneating titans that run free outside. They have lived in peace for many years, until a colossal titan breaches the outer walls and unleashes havoc among the townspeople! After Eren Yeager witnesses his mother’s death in the ensuing destruction, he vows to kill all the Titans, joining the Survey Corps to learn how to fight them. Bertholdt is one of the tallest characters in the series, even among those who hold the power of the Titans. In fact, his Titan form is one of the biggest of them all and is especially deadly due to his working against humanity. Unlike Reiner, Bertholdt was quiet and weak-willed for most of the series, hard to read for many of his companions, but he eventually was revealed as the Colossal Titan and became a much colder person afterward, willing to throw aside his emotions to complete his task. When the most infamous pirate, Gol D. Roger, is finally arrested and set to be executed, his final words speak of a great treasure hidden somewhere in the world known as One Piece. Involved in the ensuing race to find One Piece is young Monkey D. Luffy, a pirate who dreams of nothing more than the next adventure. He and his crew travel the vast seas, battling against various enemies and exploring the mysteries of the world on their search for the greatest treasure! 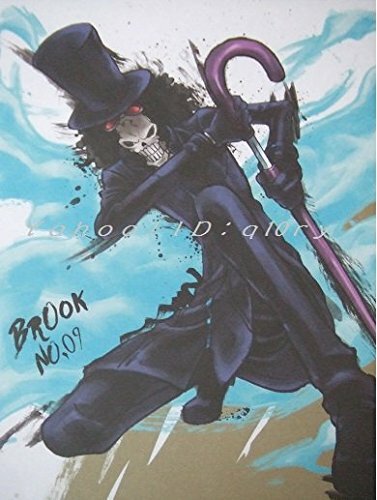 The musician among the Straw Hat Pirates, Brook is a skeleton who was found on board a ghost ship after it had been drifting for 50 years. He is one of the tallest characters in anime ever, standing at 266 cm (or 8 feet, 8 and a half inches). 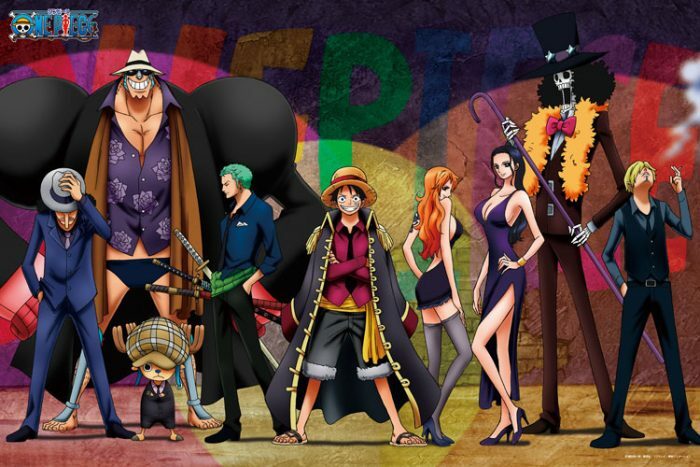 Brook may be a pirate, but just like the rest of his crew, he is actually a compassionate and moral person, fighting for what he believes is right. He is surprisingly fine with his undead state of being, cracking jokes even when no one is around to hear them. 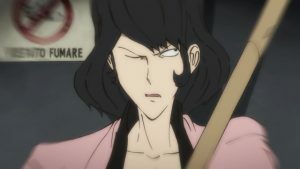 Brook is also an emotional being and a lover of music, using music to govern his whole life, even the names of his fighting techniques. He is number one on our list for a reason, being an important member of the Straw Hats and one of the tallest anime characters overall! Being tall isn’t always easy. Yet these anime characters take their height in stride, using this trait to help with their strengths. Each one of these guys makes an impact in their series, though it is not just because they are the tallest in their respective groups. They are so much more than just how tall they are, and we hope you will be able to see that as well! Who is your favorite tall character from our list? Did we miss anyone you think should be included? Let us know your thoughts in the comments below! 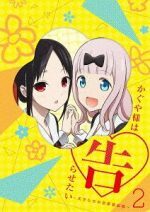 Konnichiwa! I'm a writer/daydreamer who gets a little lost along the path of life from time to time. I love watching anime and playing all kinds of video games - everything from RPGs to first-person shooters. I hope to be an author someday, but until then, I'll share my words with the world any way I can! 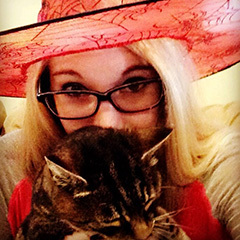 I love making new friends, so don't be afraid to leave a comment! 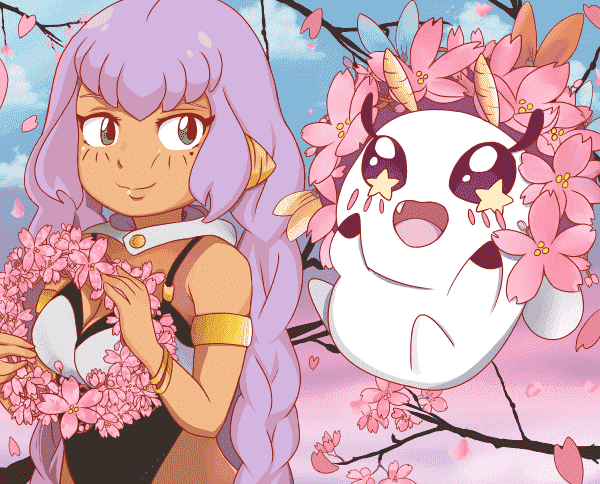 - The Honey’s Anime editors discuss their favorite moments from the last week in anime!